Tao’s Adventure promises more dreams of azure, but it leaves you with nightmares. Death Mark combines multiple genres into a terrifyingly splendid package. 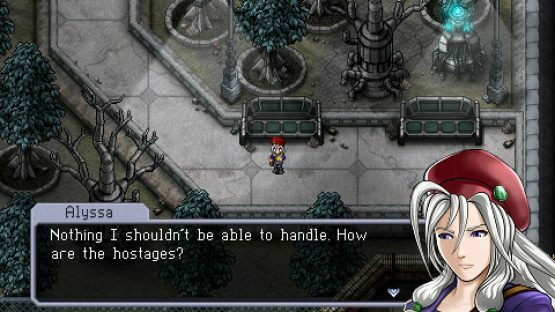 Cosmic Star Heroine shows a love for RPGs of eras past. It’s a shame that it didn’t fully deliver. A friend of mine told me that Cosmic Star Heroine would be a game right up my alley. He described it as a throwback to Chrono Trigger featuring a “fierce, leading lady.” That’s all I needed to hear. 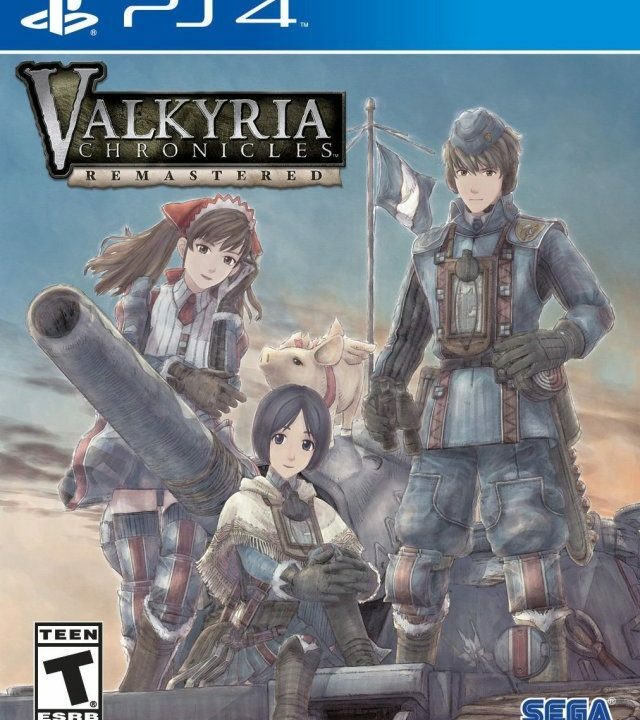 The waiting began for a physical release, and thanks to Limited Run Games, it finally arrived for the PlayStation 4 and PlayStation Vita in 2018. Was it worth the wait? Yes and no. It’s clear from the jump-off: the developers at Zeboyd Games have passion for the 16-bit era of gaming. But, the passion doesn’t feel fully realized. Even if you overlook some of its technical bugs, Cosmic Star Heroine starts to feel rushed and empty the closer you get to the end. It’s one of those games that’s just…there. Cosmic Star Heroine takes place in the Zavanii Star System. Consisting of three planets, an organization called the Agency for Peace and Intelligence works behind the scenes to maintain peaceful relations between these three celestial bodies. One of the agency’s best and brightest is Alyssa L’Salle. Wielding a bo staff and some fly fashions, Alyssa and some of her teammates are performing reconnaissance on the planet Rhomu. Their discovery on this planet will give rise to some secrets within the agency. Alyssa needs to get to the bottom of things; the peace of the entire galaxy hangs in the balance. The story is one that feels both familiar and new. Fans of Phantasy Star IV will feel the most excited when they see Alyssa pop on the screen and set foot inside the game’s space age setting. The story moves at a brisk pace. It will only take ten to fifteen hours to see all of it, as well as all of the side-content. In some ways, this is nice. But, Cosmic Star Heroine feels rushed. Like, instead of having the story told with a novel, the story gets told with a flipbook. It tells the same tale, but the manner in which its told doesn’t feel satisfying. Alyssa meets a swath of interesting characters from dancing robots to ethereal detectives. It’s a shame that they didn’t get enough screen time. The main draw to Cosmic Star Heroine is its presentation and play ability. I’ll start with the presentation, which is quite lovely. 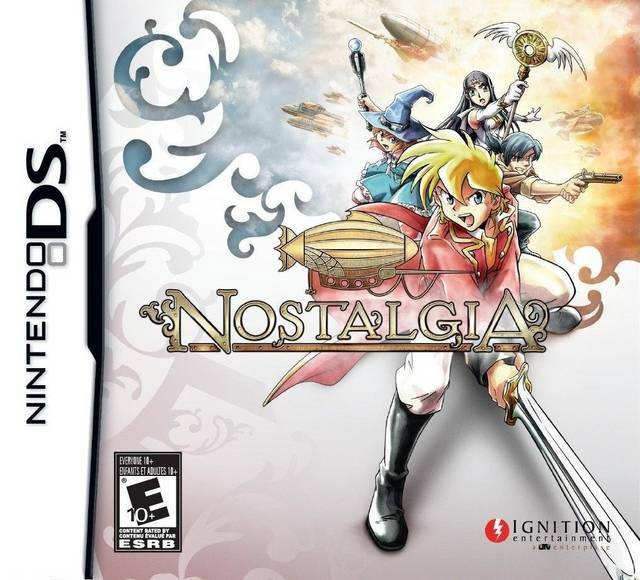 The graphics are 16-bit stylized with extra colors, motions, layers, and textures to make both the sprites and backgrounds really pop on your modern console of choice. No color was left out. It works well for the game’s intergalactic setting. Exploring new towns and dungeons is delightful because you never know what details are in store. Take the time to stop and check your surroundings; there is plenty to see and examine. To go with the graphics, there’s a fantastic soundtrack inspired by both the 80s and the Super Nintendo era. 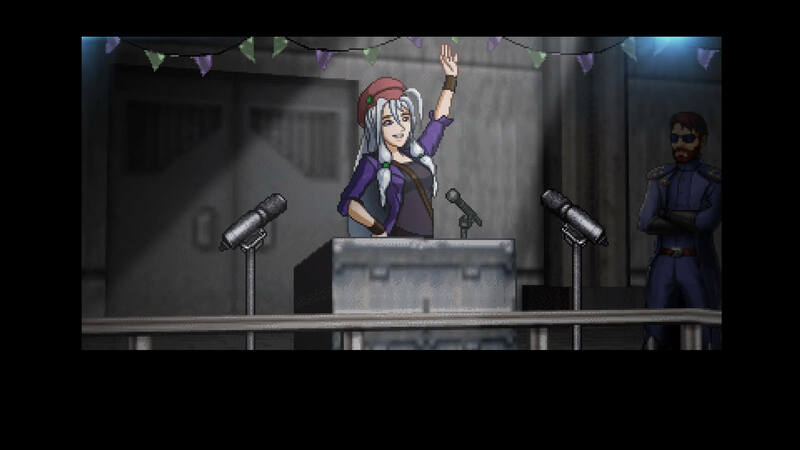 The music is excellent; I’d go as far to say that it’s the best part of Cosmic Star Heroine. No matter what you take away from this review, be sure to find a way to listen to the game’s great music. Important story events look like cut scenes from the Sega CD. The other draw to Cosmic Star Heroine, its gameplay, has a great first impression. Battles seamlessly transition as you and your team move around the map. 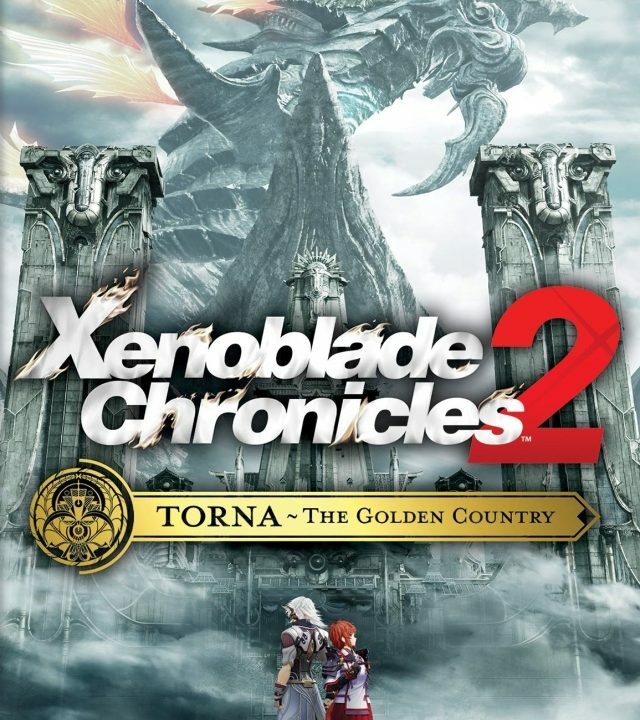 Up to four characters can participate in these turn-based affairs. Instead of standard attack and defend commands, every character gets a variety of abilities. They can equip seven attack abilities and one defensive one. In most cases, once an attack ability is used, it can’t be used again until you perform the character’s defensive ability. Defending not only lets you cut back on damage, but it recharges your attacks. It’s a clever mechanic that makes battles move swiftly. With the right set-up, you can absolutely demolish anything that looks at you sideways. As both sides of the battlefield exchange blows, they gain Style. Style can be used to unleash powerful burst attacks, survive a fatal blow with negative HP, and/or add to the power of other attacks. Finally, each turn your teammates will gain a Hyper Bar. When they gain enough of these, they enter Hyper Mode. This will significantly enhance the next ability. Alongside the abilities, you can utilize items or spells attached to a character’s shield. All of this adds a layer of strategy to the battles. At first, battles are very fun. They require you to think instead of “mash attack” and win, yet they don’t outstay their welcome. But, they eventually turn into mundane slogs. Unless you use a certain combination of characters and their abilities, enemies simply refuse to fall. Even worse? Most of the characters that you get never get the capacity to finish enemies quickly. Alyssa is as fierce as the day is long and, as expected, she can take out foes with little problem. It’s not until later in the game that you start acquiring allies that can actually keep up with her. There are no random encounters, but due to the length of some of the regular battles, it feels as though you’re constantly battling. It can get tiresome having to attack, recharge, attack, and recharge again. Thankfully, boss battles are at the same level of challenge as regular encounters. The 16-bit style is wonderful. 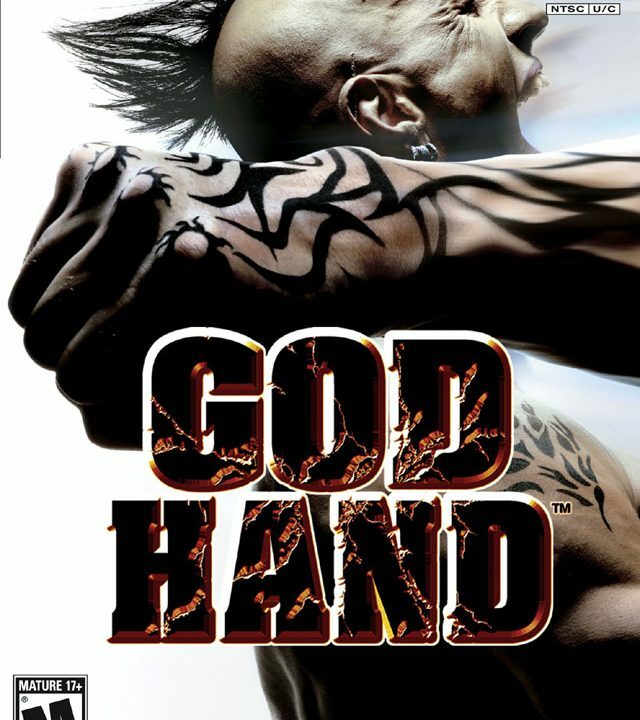 It’s a shame the rest of the game couldn’t follow its example. When you’re not in battle, you’ll be moving from story point to story point. You’ll even get your own space ship. With this, you can start recruiting new crew mates. Clearly inspired by the Suikoden series, it’s fun to go around the various planets and get new faces for your ship. These characters can provide passive support in the background. Aside from that, you can shop for gear and talk to your squad mates. There are lots – and I mean lots – of people to talk to. Despite the game’s short length, Cosmic Star Heroine has plenty of conversation outside of the story. As mentioned, Cosmic Star Heroine is a short game. It took me 15 hours to finish everything while earning all of the trophies. Well…no. The clock may have said 15 hours, but it was closer to 20. One major issue with Cosmic Star Heroine is that there were bugs that required me to start the game over. I had to restart when the game wouldn’t pop a trophy, when the game froze mid-combat, and when my characters were literally stuck in one place. You can save at any time, which I recommend doing in case the above happens to you. One final thing to point out is that there is no New Game Plus and a point of no return. For an independent developer, you would think that Zeboyd Games would have taken notes on what and what not to do when it comes to developing new RPGs. Still, it’s hard to be mad at Cosmic Star Heroine. 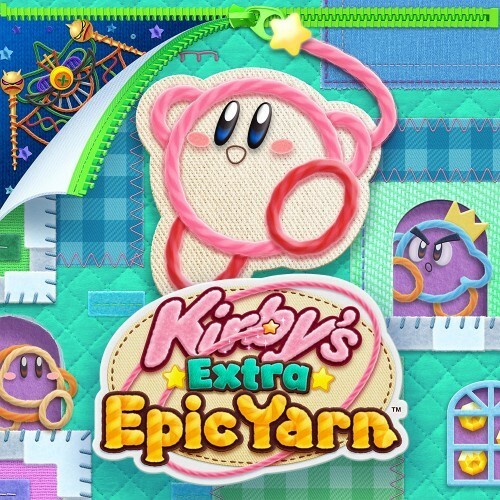 It’s a charming game that will likely be enjoyed by most fans of the genre. If you liked RPGs on the Super Nintendo or Sega Genesis, then Cosmic Star Heroine will appeal to you the most. 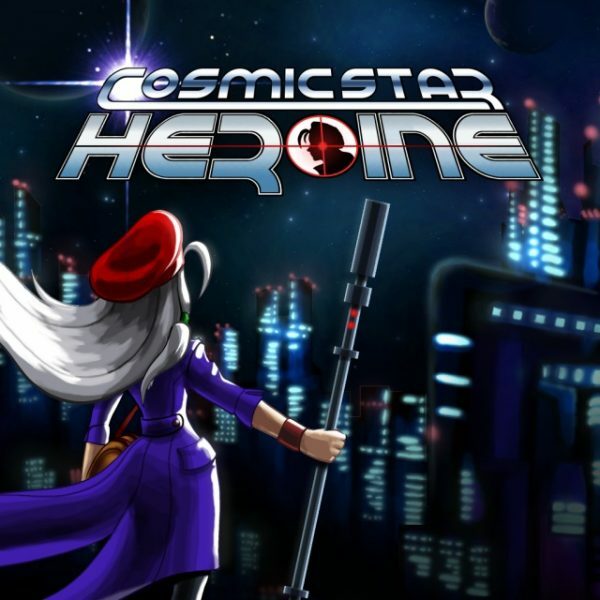 Overall, 6/10 – Cosmic Star Heroine is worth a look, but it’s not without problems. It doesn’t mark the grand return of the classic era that inspired it.